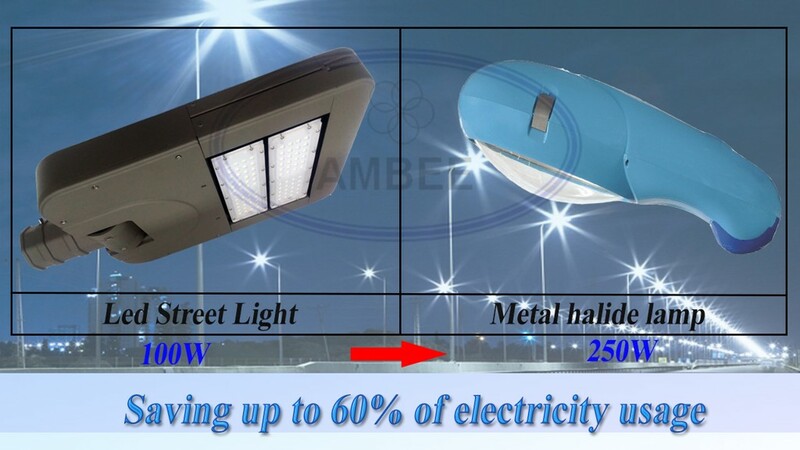 - Most of the urban lighting works in Vietnam today are expressways, internal roads in industrial parks, internal roads within factories and all street systems of urban centers. 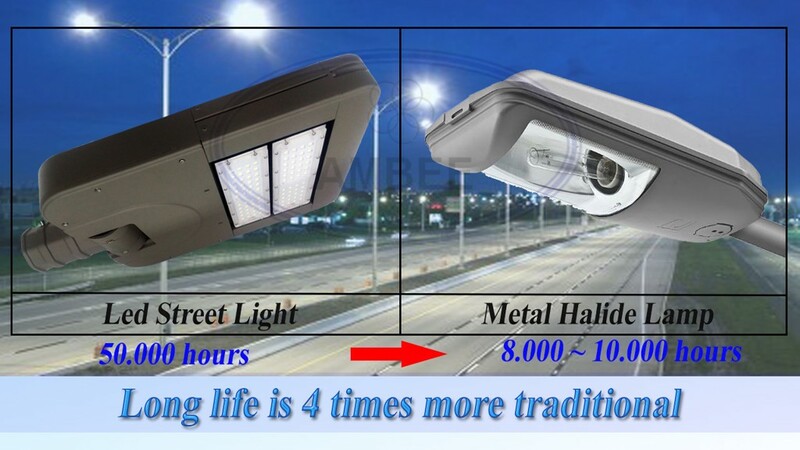 The market is still using street lighting systems using metal ball and high power sodium. 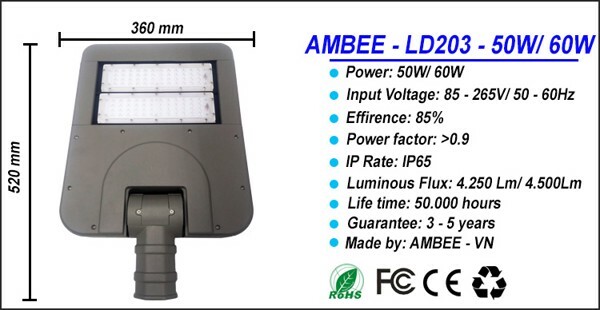 It is because of this that the cost of lighting accounts for a small percentage of the total cost of the business as well as the cost of lighting cities. 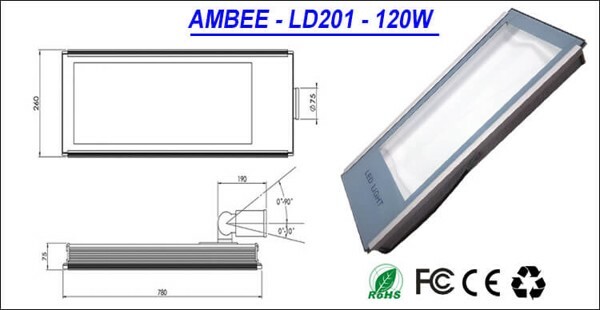 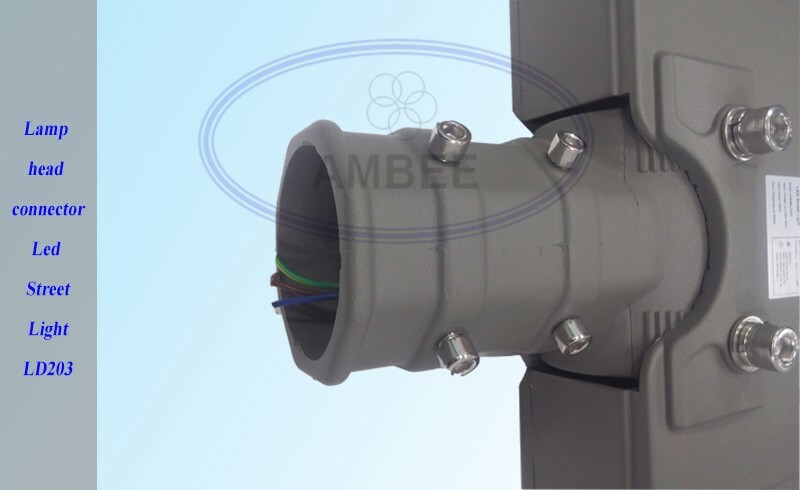 Recognizing the urgent need of power saving lighting market, AMBEE has launched the line of LED street lighting products AMBEE. 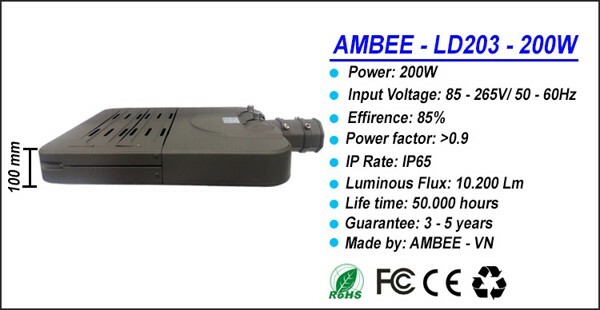 - This product saving up to 80% energy compared to traditional incandescent lamps and traditional metal lamps, saving more than 50% compared to conventional energy saving lamps. 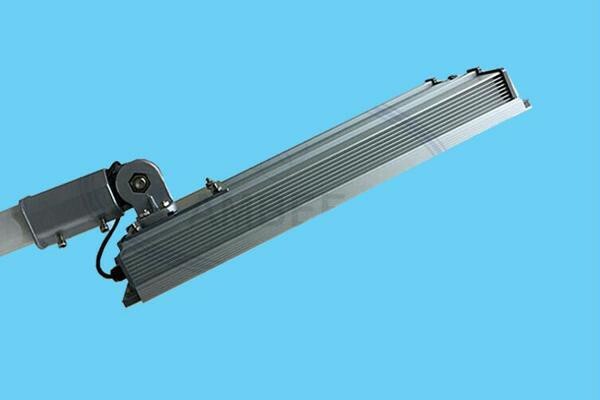 - It is designed with lamp body made of die-cast aluminum, the outside is painted electrostatic anti-corrosion, the surface of the lamp is smooth. 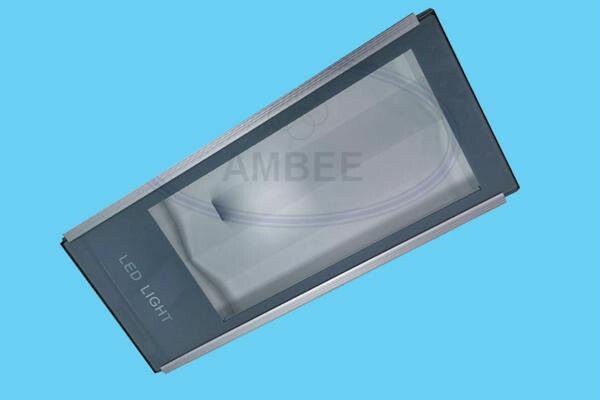 - Using light source from high-end LED chips for superior durability and high luminous efficiency, combined with reflective film creates a cool light close to real light and does not harm the eye. 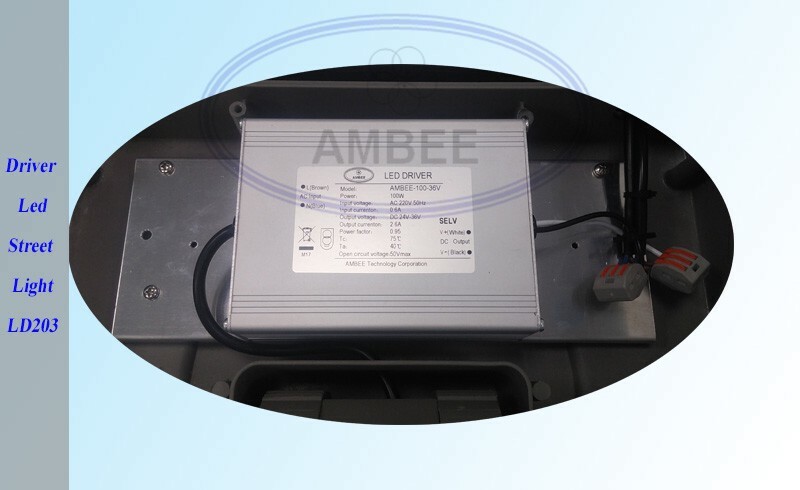 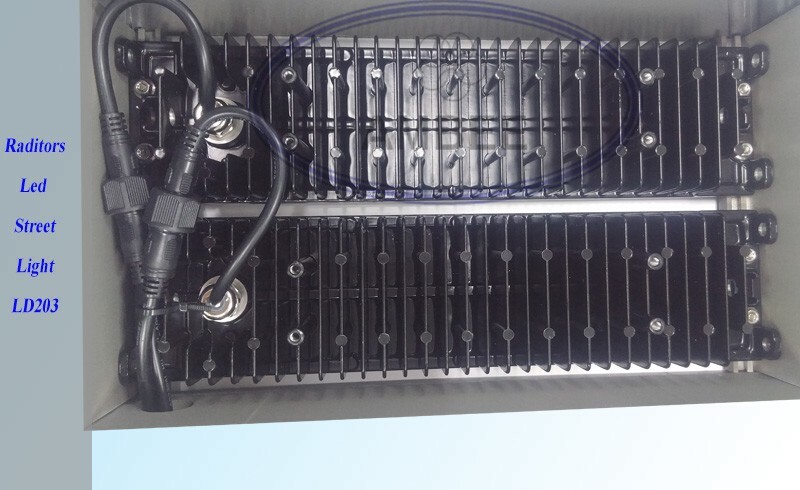 The interior of the lamp includes a driver, two LED bars can be easily removed so it is convenient for maintenance or repair when the lamp is trouble. 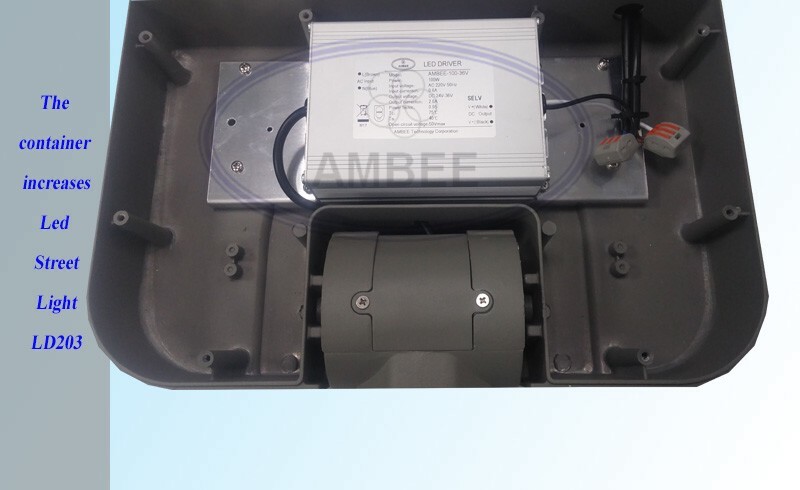 It is beautifully designed and easy to install. 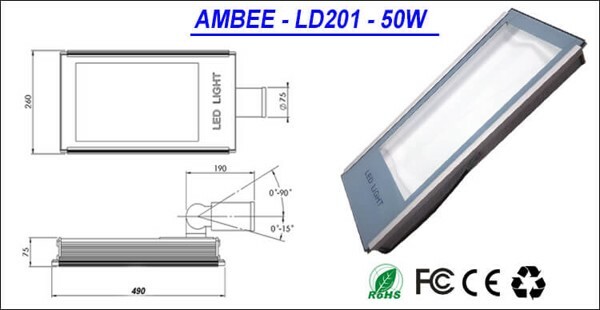 The light-weight, high-strength, and durable, rugged glass housing combines with rugged rubber and moisture resistant IP65 protection. 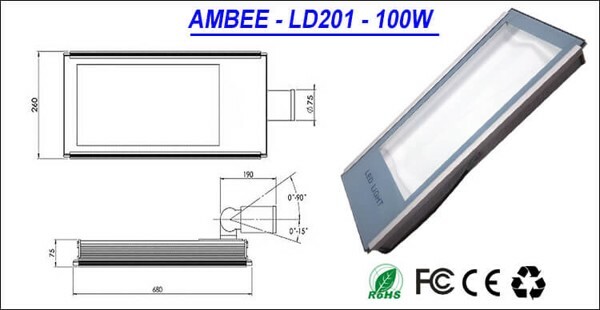 - The lamp has a very long life, more than 50,000 hours equivalent to 10 years of many times the use of metal lamps and sodium lamps, low light loss of light after the operation time of brightness is still about 70% compared to the original.